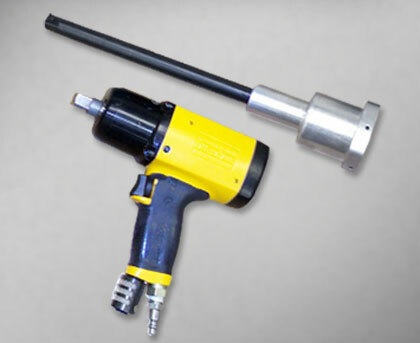 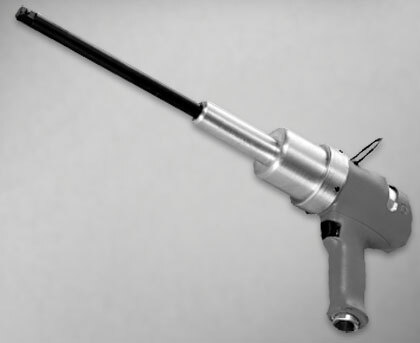 Whipless Extensions extend a power tool's reach with a supported extension shaft. 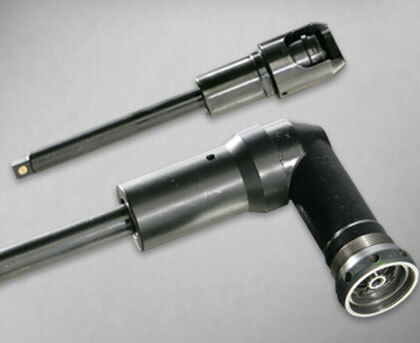 Support housings and ground shafts keep vibrations and extension shaft wobble to a minimum. 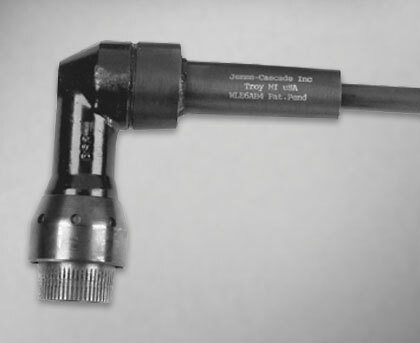 Safety Sleeves are designed to shield the operator, and work gloves, from the rotating socket. 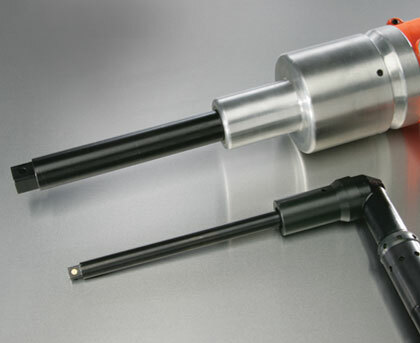 They are custom designed for specific applications / power tool / socket combinations.